Travelers walk, run and hike through different locations in California’s wine country, and sample the famous wines along the way. Wine-loving walkers take notice: Now you can blend your passion for vineyard hopping with a healthy hike. San Francisco-based Wine Country Trekking offers self-guided tours that take you from city streets into the heart of California wine country. 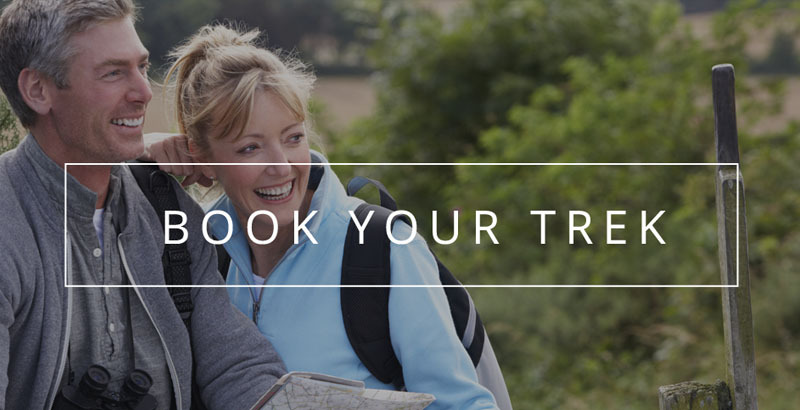 Tours are designed for walkers and runners, from the fabulous fit to the weekend day-tripper. “Pierce and Carmen Morris were on a northward walk markedly better organized than our own: having rambled throughout Europe, they had entrusted a local company [Wine Country Trekking] to plan their trip.